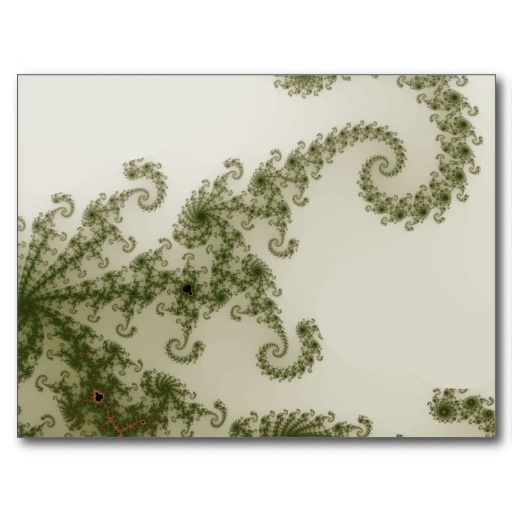 Mandelbrot Explorer is Freeware. That means you can use the software without paying for it. And you can keep on doing that for as long as you like. With no "nag" boxes. With no "limited functionality". But: If you have enjoyed using it, you are invited to make a donation. The amount is up to you, but the suggestion is USD $10 or GBP £5 for each computer on which you install it. If you'd like to donate, please click on the button below.